If we were meant to be in one place, we would have roots instead of feet. Hi! 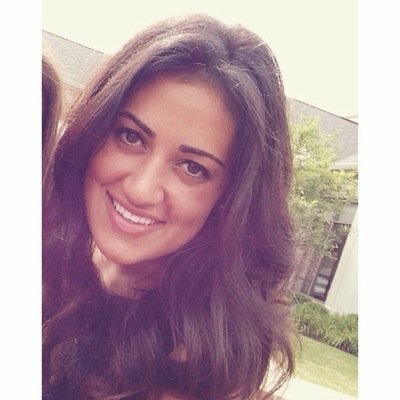 I'm Nicole Darian, 26, working in Product Management for a tech startup in beautiful Chicago, and enjoying every second of the ride. I'm either solo traveling, eating or thinking about my next meal, or running far. The majority of my focus and energy is consumed by these three passions and how I can incorporate all three into my everyday life. Travel: I firmly believe that exploring new places and cultures is the best form of education that a job or class won't teach you. There’s no better feeling than being in an unknown place and making it familiar, pushing boundaries, and brushing against the unexplored. Eat: Let food be thy medicine and medicine be thy food. You truly are what you eat, which is why I’ve been mostly plant-based for almost five years due to health, environmental, and ethical implications. We are creatures of the earth, and eating plants and whole foods puts us more in balance with where we come from. Run: Nothing makes me feel more alive than when I’m running. Focusing on the scenery, my feet hitting the pavement, and hearing my breaths put me in my most meditative state and it’s hard to go a day without lacing up my shoes. Our bodies are temples and taking physiological care of it is necessary for a more fulfilled life, both mentally and physically.